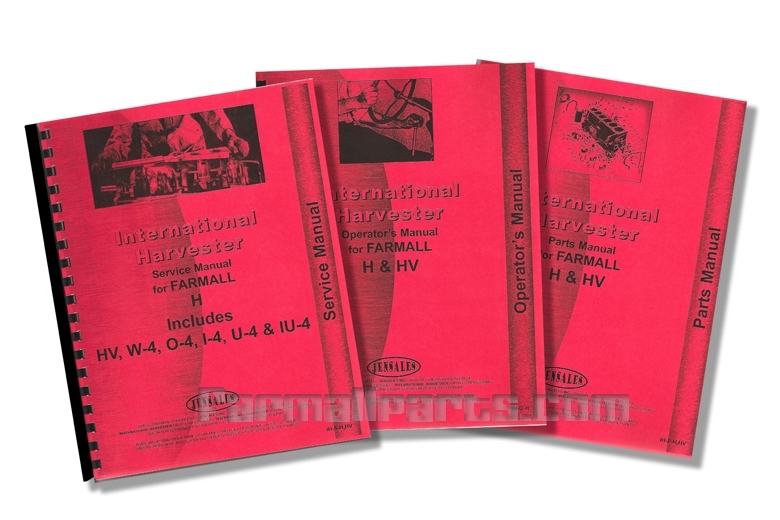 Our libraby manual kit includes a full set of Farmall H operators, Parts and Service manuals. Whenever we bring in a new model to restore we rely heavily on these three books to fully understand the parts assemblies and service procedures. Buy the kit and save up to 30% over the same items priced individually.